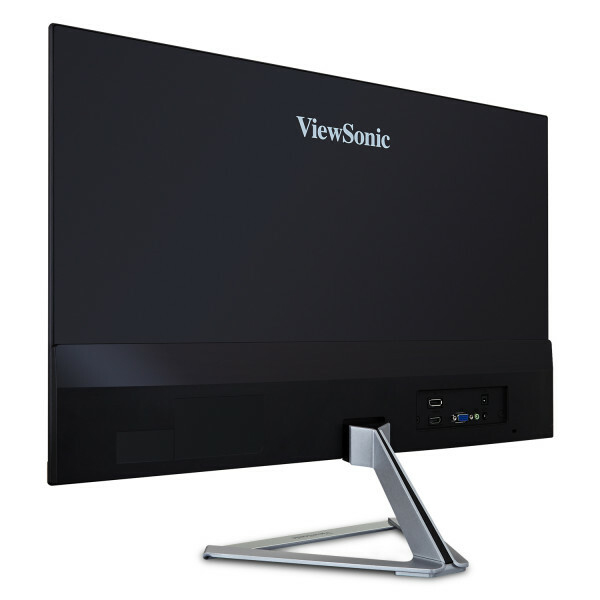 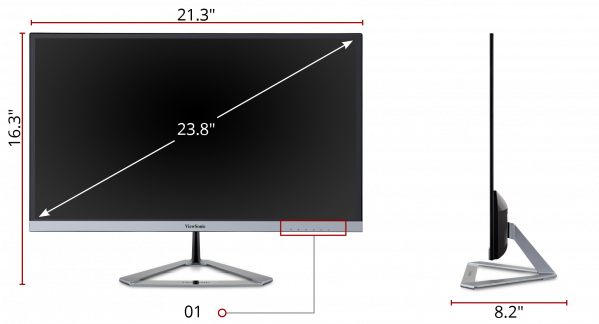 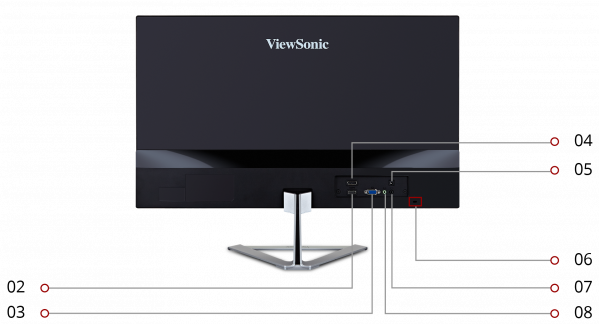 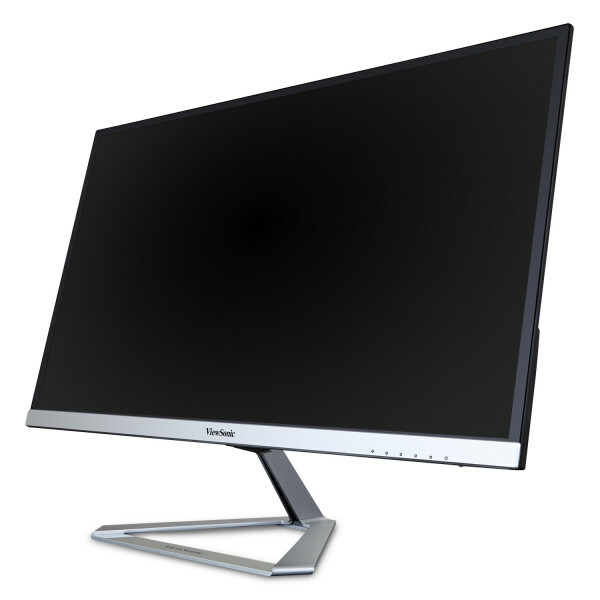 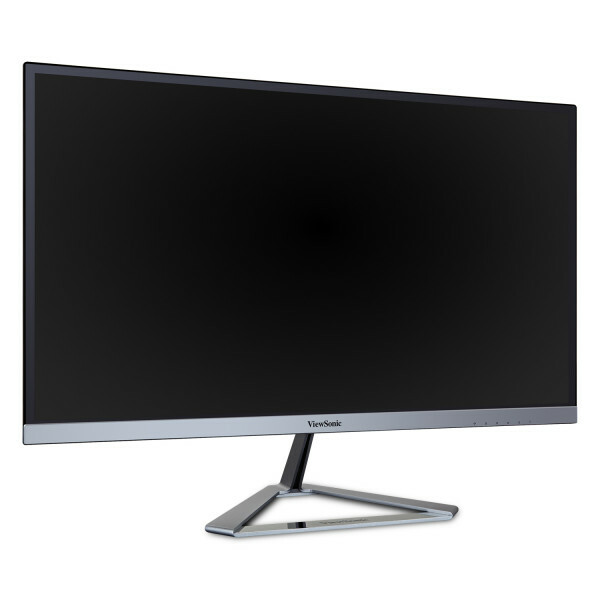 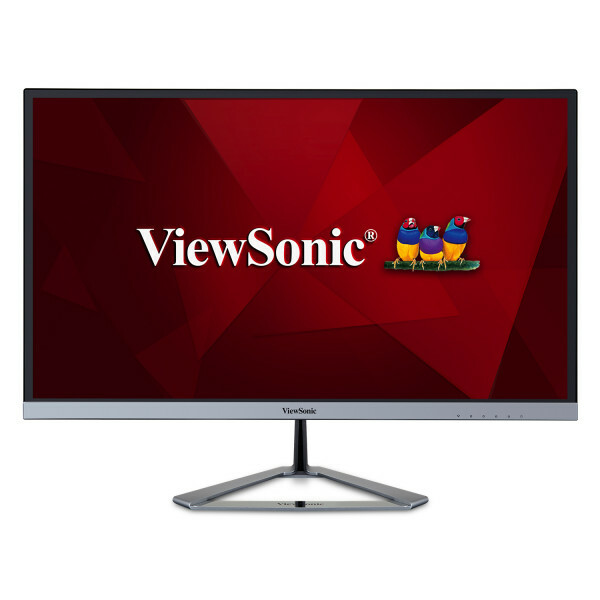 Style and substance go hand-in-hand with the ViewSonic® VX2476-smhd 24" (23.8" viewable area) Full HD monitor. 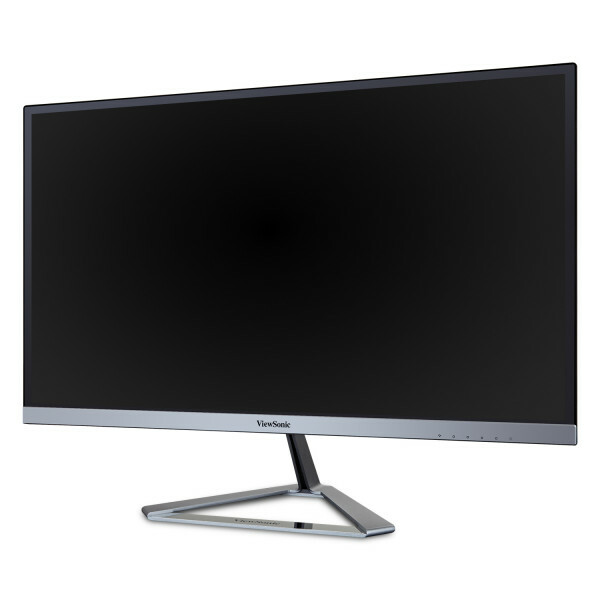 SuperClear® IPS panel technology, wide viewing angles, and best-in-class screen performance deliver outstanding visual clarity great for vibrant entertainment and gaming. 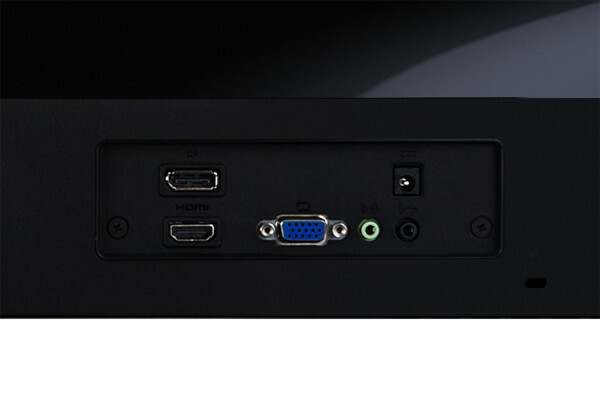 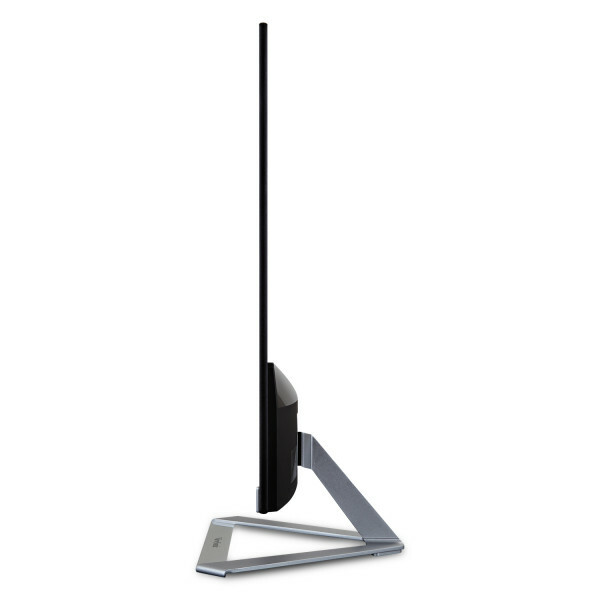 A premium ID includes an ultra-slim profile, unique desktop stand, and a sleek edge-to-edge frameless screen, that when combined with vivid 1920x1080 resolution and dual speakers, deliver an immersive viewing experience for home entertainment and multimedia applications. 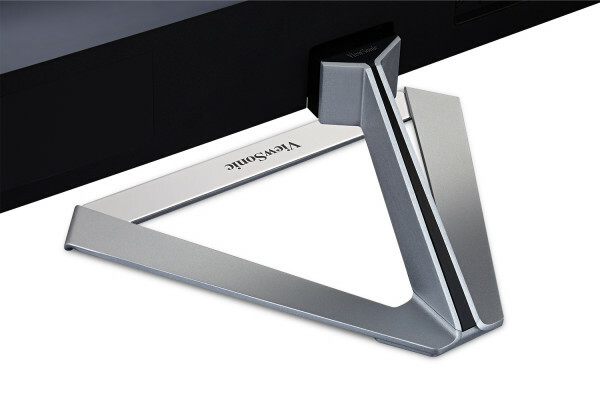 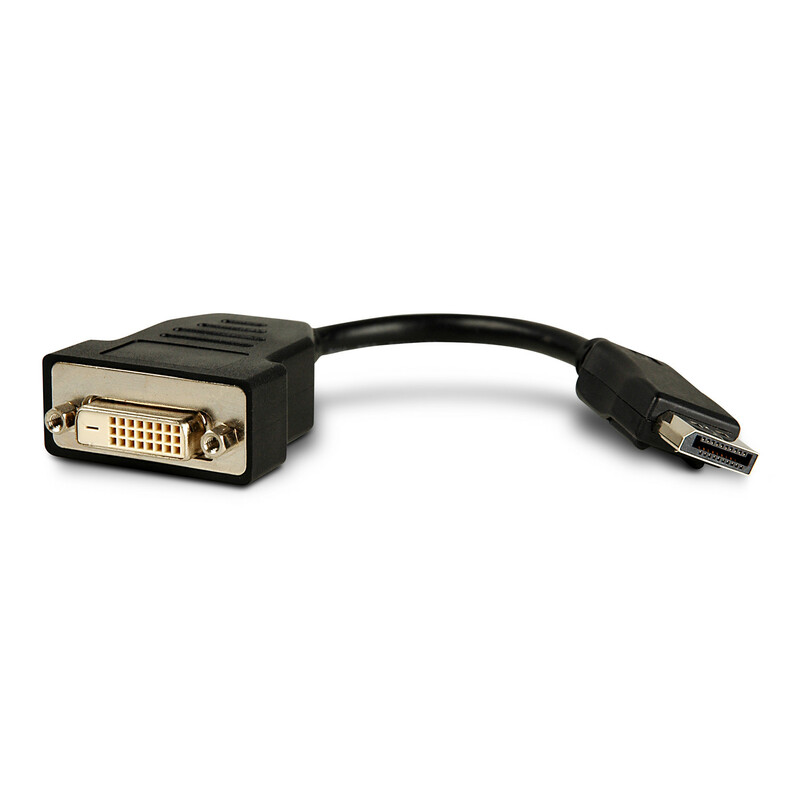 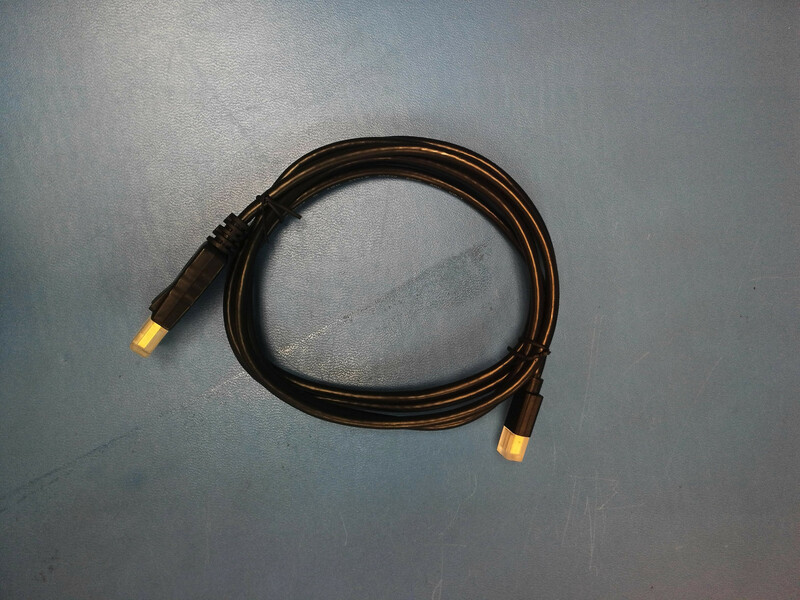 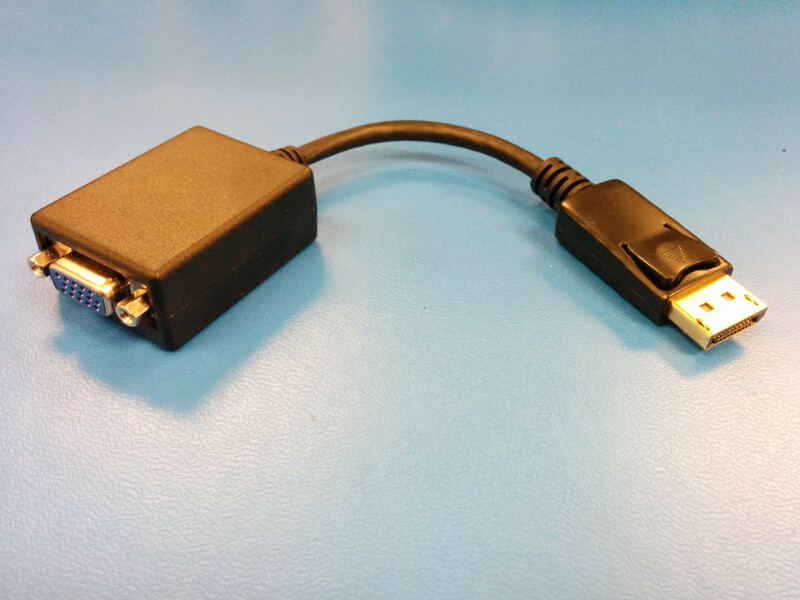 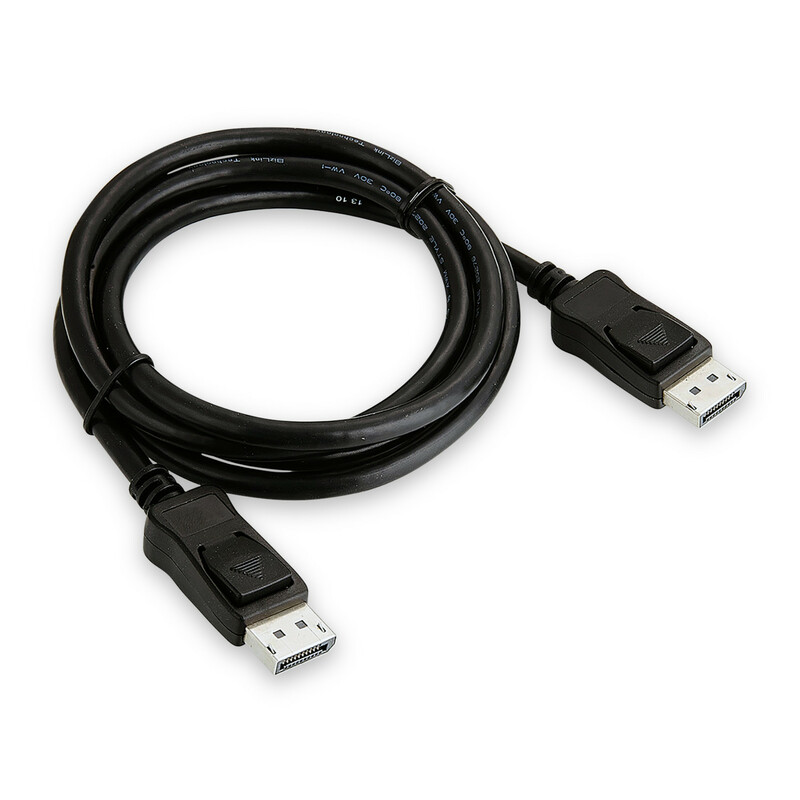 Versatile HDMI, DisplayPort, and VGA inputs keep you connected to your favorite devices, while the modern, flush-mount frameless bezel design makes a standout statement in any home.